Actually, the article is about both lecture and group work finding a niche in the complex process of teaching and learning. Ernst, C. T. (2004). Richard E. Nisbett. The Geography of Thought: How Asians and Westerners Think Differently … and Why. Personnel Psychology, (2), 504. Nisbett, R. E. (2009). Intelligence and how to get it : why schools and cultures count / Richard E. Nisbett. New York : W.W. Norton & Co., c2009. The article generalizes, since another omission is the subject-oriented character of the learning process: there are subjects, where lecture might be more prevalent and there are some where project learning, peer instruction and project-based learning might be more applicable. 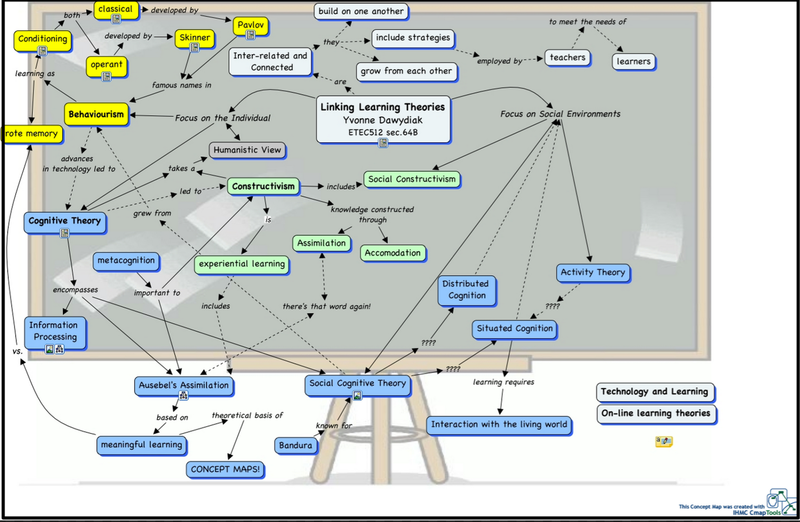 Translating Constructivism into Instructional Design: Potential and Limitations. Karagiorgi, Y., & Symeou, L. (2005). Translating Constructivism into Instructional Design: Potential and Limitations. Journal of Educational Technology & Society, 8(1), 17–27. p. 19 In the traditional approach, the instructional designer analyses the conditions – such as the content, the learner, and the instructional setting – which bear on the instructional system, in preparation for the specification of intended learning outcomes. In the constructivist approach, the instructional content cannot be pre-specified. Constructivist designers avoid the breaking down of context into component parts as traditional instructional designers do, but are in favour of environments in which knowledge, skills, and complexity exist naturally. The goal, for instance, is not to teach a particular version of history, but to teach someone how to think like a historian. p. 19 In traditional instruction, this phase involves the design of a sequence to achieve specified performance objectives.